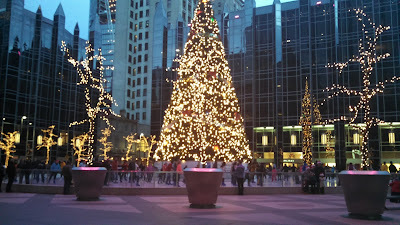 One of the best nights of the year is almost upon us here in Pittsburgh.....that would be the awesome Light Up Night, of course! 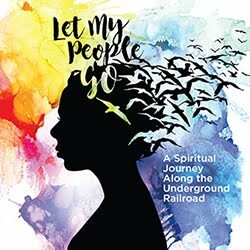 There will be music, family activities, the opening of the Peoples Gas Holiday Market, fireworks + much more. 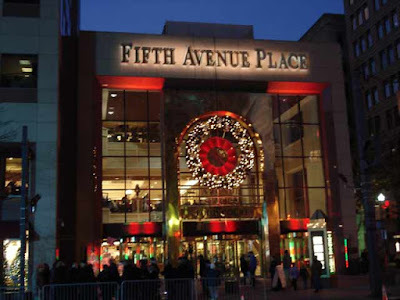 Fifth Avenue Place has its very own tradition of providing family fun! With warm, indoor bathrooms + a food court, they're the perfect family destination. Visit Pittsburgh’s very own Winter Wonderland at the Fifth Avenue FREEZE! 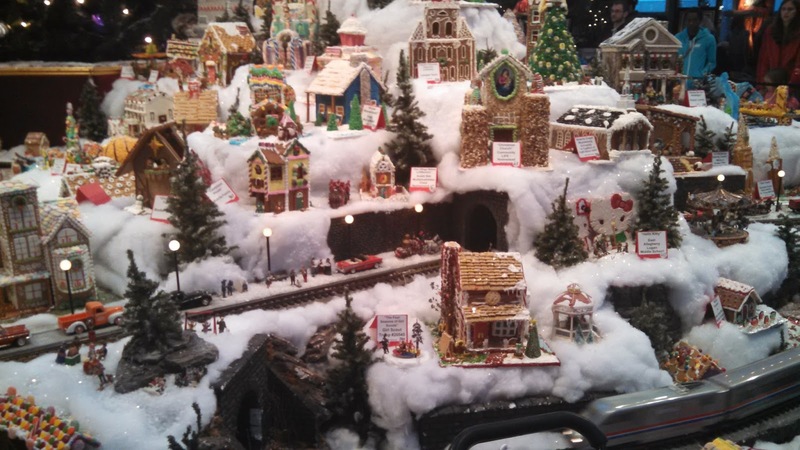 Discover a shimmering display featuring the Holidays from Around the World! Get up close and snap photos with our Ice Nutcracker, Nesting Doll, Gingerbread House and more. 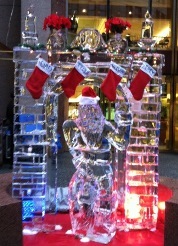 Enjoy live ice carving shows by award winning master ice carver Rich Bubin of Ice Creations. Catch up with the Children’s Museum of Pittsburgh and create your own snowflake lantern to illuminate your way throughout downtown. Show your holiday spirit with a commemorative Airbrush Tattoo. 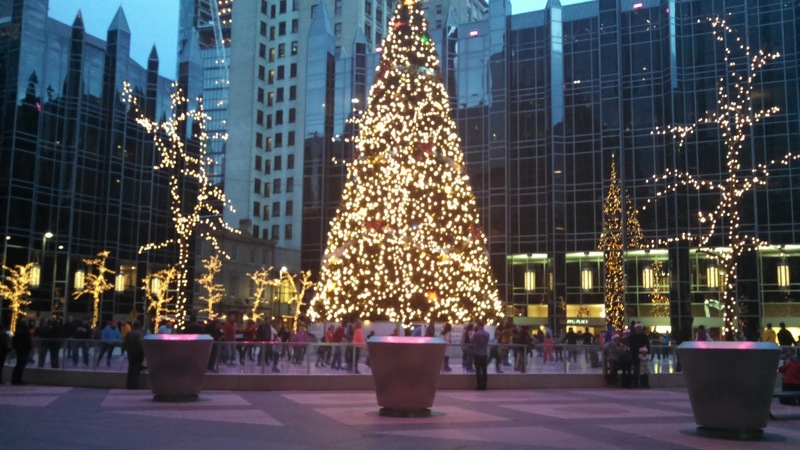 Enjoy holiday classics and more like you’ve never heard them before as played by Pittsburgh’s very own majestic bagpiper, Nick Hudson. 7 – 7:15 p.m. 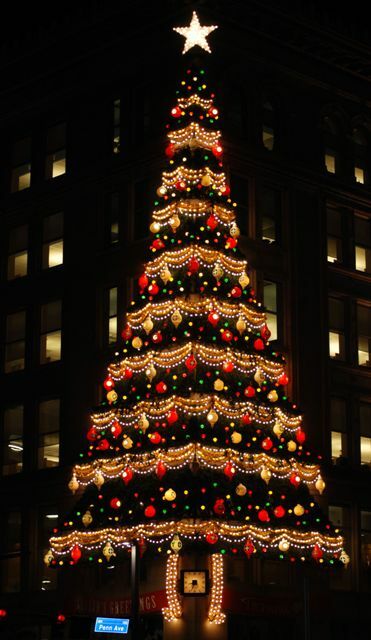 Unity Tree Lighting Corner of Penn Ave. & Stanwix Ave.
Join one of Pittsburgh’s best known neighbors, Mr. McFeely and Highmark Caring Place families for a Majestic Countdown & Splash of Fireworks to Kick Off the Official Lighting of the Historic UNITY TREE! Don't forget that you can park in Pittsburgh Parking Authority garages for FREE on certain days! Full details here. 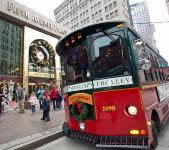 I'm excited to head downtown with my family for lots of holiday fun! Anyone else?